Leadership in Baptist churches is shared, local and based on the biblical model of servant leadership. Christ Church is led by a minister who is trained and accredited by the Baptist Union of Great Britain and by deacons, who are elected by the church. (Both 'minister' and 'deacon' are words which have their roots in bible words for 'servant').  Supported by an administrator, they undertake a range of responsibilities and are accountable to the whole church membership through bi-monthly church meetings. Matthew was appointed as Minister of CCB in August 2006, joining us with his wife Charlotte and their two children. Prior to this, Matthew served for 13 years as Minister of Dunchurch Baptist Church in Warwickshire. Matthew came to faith at the age of 14 through the witness of his mother and after going to church with his brother (who went because his girlfriend was in the choir!). He went on to volunteer as a Sunday School teacher, youth worker, evangelist and preacher, prior to entering a full-time vocation in the Church. Matthew is active in the local community, serving as a governor to the local primary school. He leads assemblies there, as well as at the senior school and he is also involved in various village events. Matthew is a strong advocate for inter-denominational work and enjoys good relations with many other local churches and community groups. 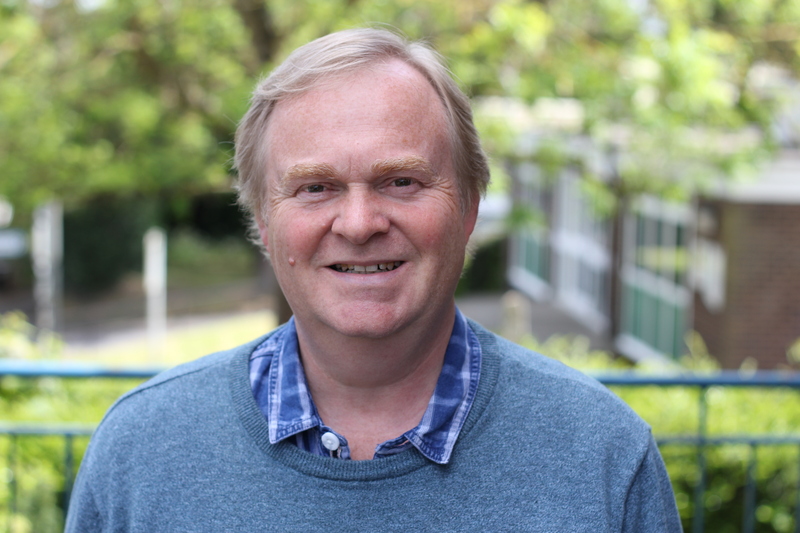 Matthew holds a BA (Hons) in Theology and a Diploma in Pastoral Ministry from London Bible College (Brunel University) and he is a Baptist Union Accredited Minister. Glenda joined CCB in 1993 and, in 2006, Glenda took on the role of part-time Church Administrator. In addition to this busy role, Glenda also serves as a crèche leader on Sunday mornings, she is a volunteer at First Steps and the Bookshop and her name can also be found on various other rotas! Glenda came to faith at the age of 27, after a work colleague told her about Jesus. She has worked as a professional secretary and she is also a skilled dressmaker and seamstress. Glenda is married to James and they have three children, a few motorbikes and a passion for swing dancing! Mark joined CCB in 1982 and served as a deacon for six years prior to starting a family with Amanda. He returned to the Diaconate in 2013. 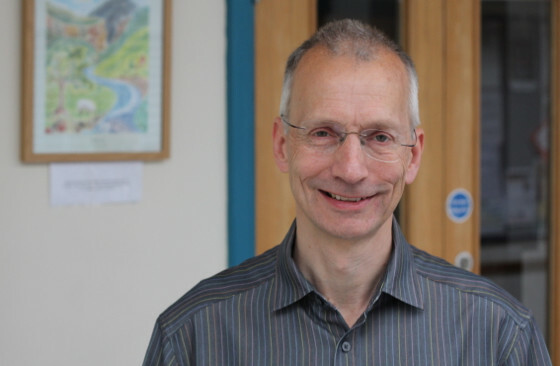 Mark brings a wealth of experience of working with young people to the Church. 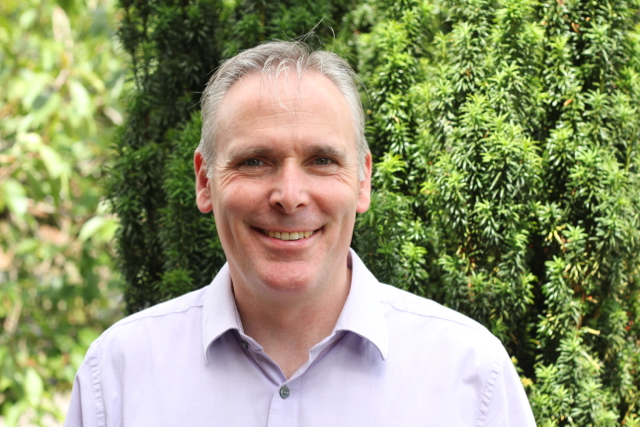 Mark is a qualified secondary school teacher (qualifications include a PGCE, NPQH and Mark read History at the University of Cambridge) and, therefore, he has an up-to-date and detailed understanding of safeguarding policies and procedures. Mark has been Deputy Head of a prestigious local grammar school for the past 12 years, during which time he has been called upon to serve as acting Head Teacher to various local schools. Mark became a Christian while he was at secondary school, through the witness of fellow pupils and inspirational staff, who he counts as his role models. In his spare time Mark can be found cycling around France! Paul joined CCB in 1986 and has held various roles within the church, including 10+ years as a Sunday School leader and youth worker. Paul has been a deacon three times, most recently elected in 2015. Paul came to faith while he was at school, when a friend invited him along to a local Christian youth group. He is married to Judith and they have three children, all of whom grew up at CCB. Paul is a Chartered Engineer works within the aerospace industry. He is also the proud holder of a Blue Peter badge and spends a lot of time riding a bike! Neil joined CCB in 1994, with his wife and two small children (now grown up!) and became a deacon in October 2015. Neil is also the church safety officer and is the ‘go to guy’ for all things technical! Neil became a Christian in his mid-teens, through a large youth event in London. Neil has spent most of his career working for the BBC and is a Technical Manager in TV Broadcasting. In his spare time, he enjoys making and flying kites, as well as time with his wife Joy and their sons. Neil joined CCB in 2008 and became an elected Deacon in March 2017. He hails from Barnsley, where he was brought up in a Christian family. Neil has worked in the Space Industry for over 20 years, working on everything from Ground Stations to a probe that will travel to Mercury and then explore it! Neil is married to Debbie and they have two young children. In his spare time he enjoys watching sport, especially his beloved Barnsley FC. Suzie joined CCB in 2012 and became a deacon in March 2016. She became a Christian as a teenager and has previously served as a deacon at Rickmansworth Baptist Church. 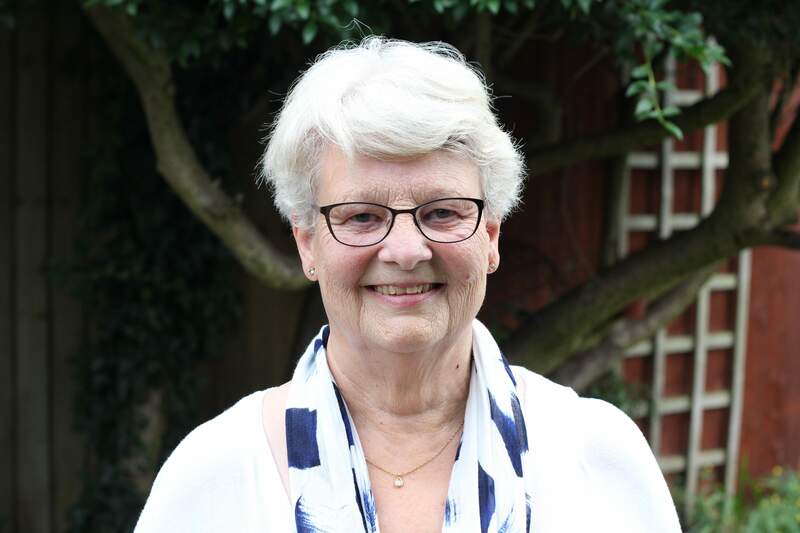 Suzie trained as a radiographer in 1969 and was Superintendent Radiographer at Harefeld Hospital, until she retired in 2017. Today, she is a proud grandmother and wonders how she ever found the time to work! 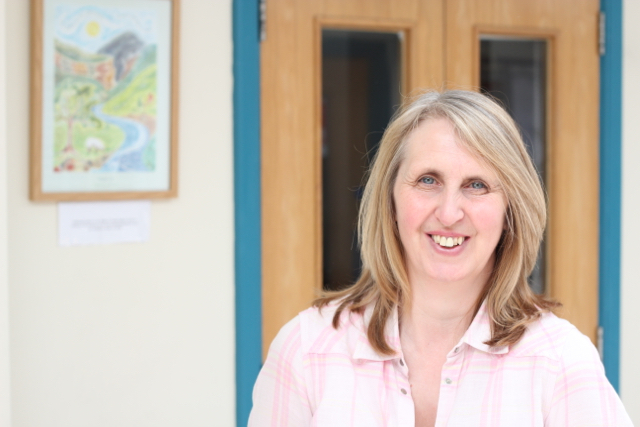 Suzie oversees CCB's pastoral care ministry and organises the church's monthly Saturday morning prayer meetings. She also volunteers in the King's Bookshop and Coffee Shop.